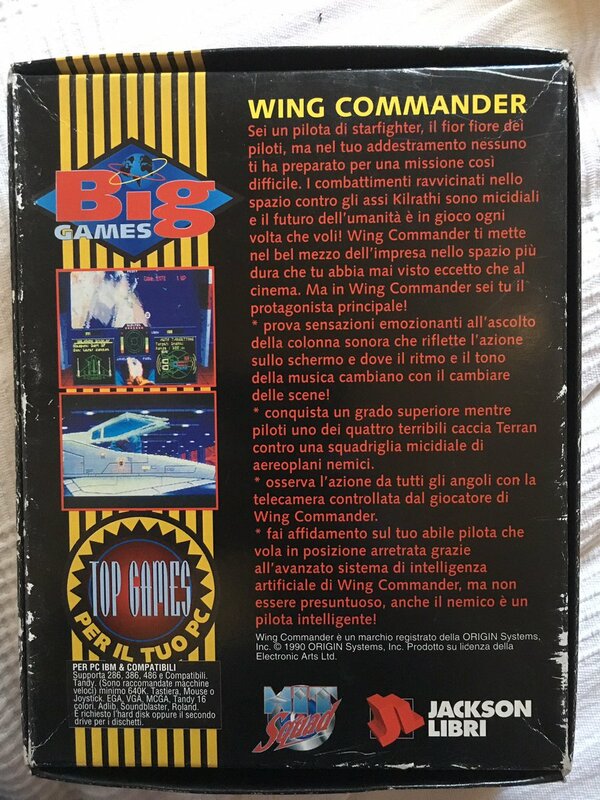 We spotted a classy Italian WC3 last month, and this time here's an original Italian Wing Commander courtesy of Dennis Mull. 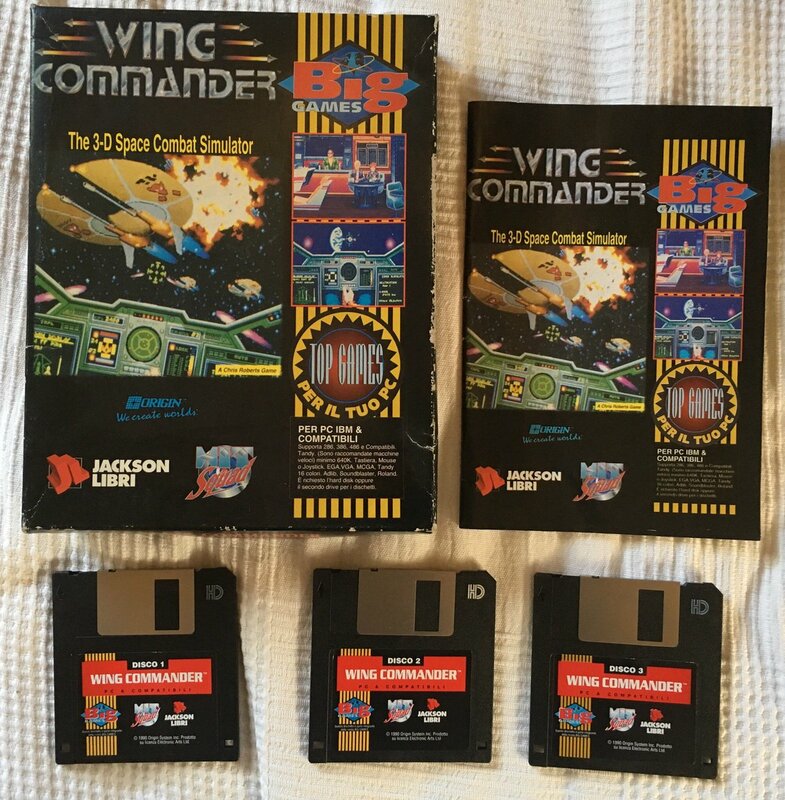 This is one of the European Hit Squad rereleases, and in this case it was published by Jackson Libri. It came with a similarly stylized version of the manual/Claw Marks as well. We salute everyone going around collecting all these uncommon variants - there are tons of them out there and it can be hard to hunt them down! 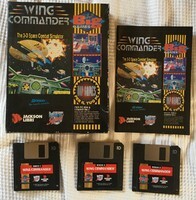 Mail Day: Wing Commander from Chris Roberts by Origin Systems in 1990. 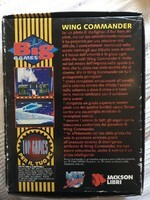 The Jackson Libri company published the 'Hit Squad' version of Wing Commander in Italy.